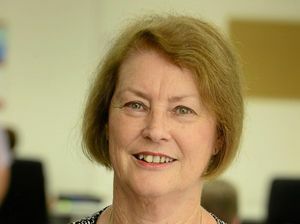 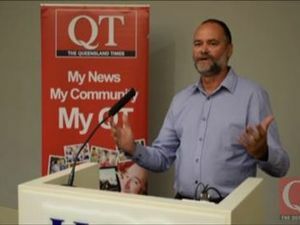 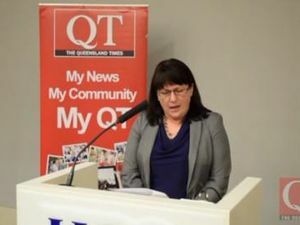 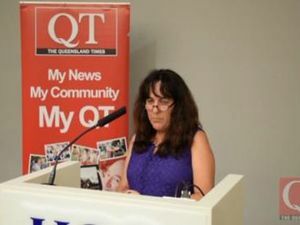 The Queensland Times hosted a community forum for Ipswich City Council candidates at USQ Ipswich on Tuesday night. 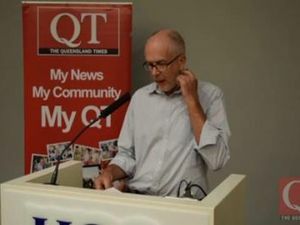 Yme Tulleners. 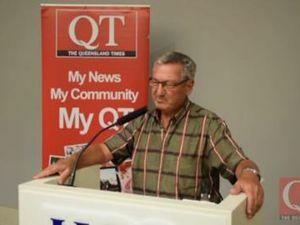 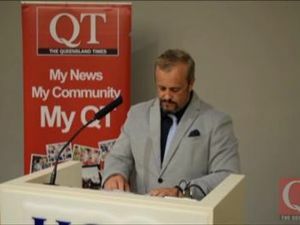 Politics YME Tulleners spoke of his environmental credentials and vision for a sustainable Division 4 at the QT candidates’ forum.